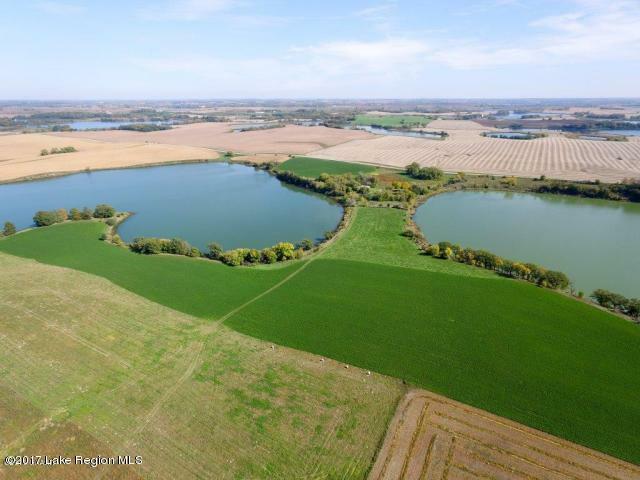 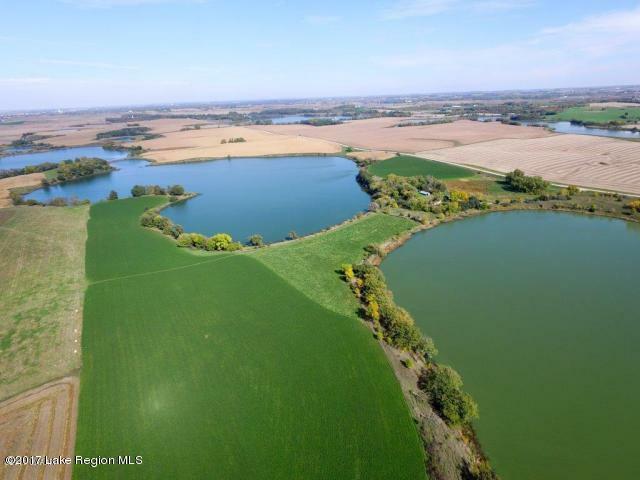 Great multi-use property located just south of Fergus Falls-includes active building site, potential home sites, tillable land (42 Acres @$1600/year) and historic duck hunting pass. 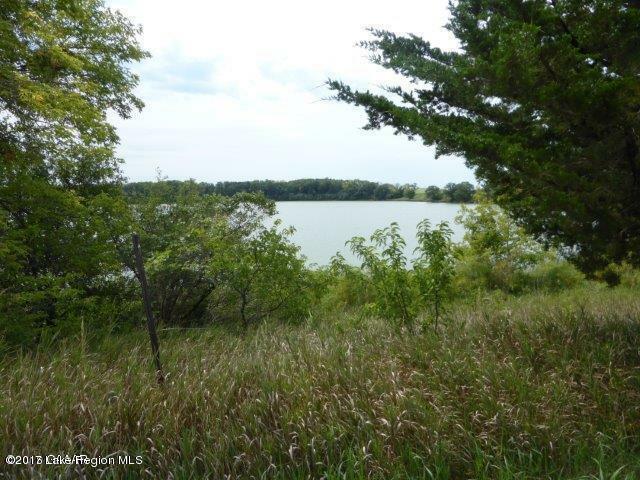 Existing home is rented, buildings contribute minimal value. 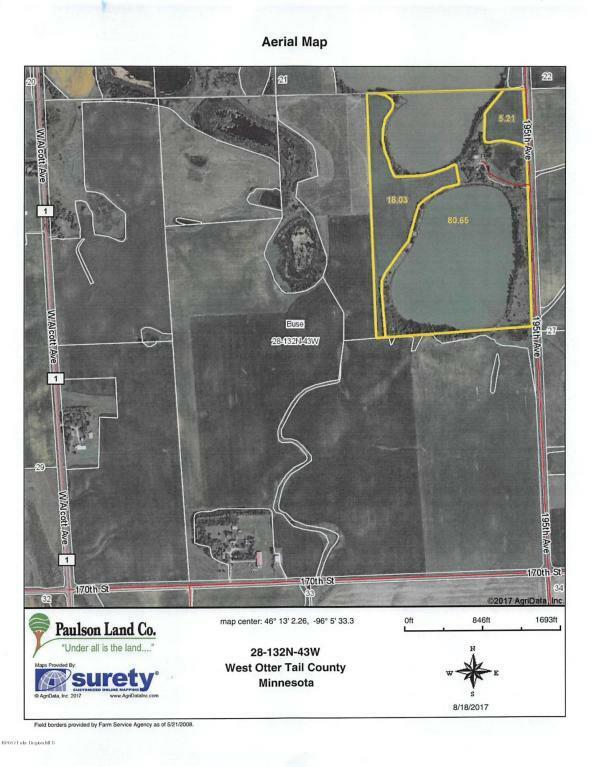 Listing provided courtesy of Milt T. Paulson of Weichert Re - Paulson Land Co.